Join Lyndsay for a live interview with librarian Susan Diamond about the launch of THE WHOLE ART OF DETECTION: LOST MYSTERIES OF SHERLOCK HOLMES and the hot off the press JANE STEELE paperback! A Q&A and signing will follow the discussion. 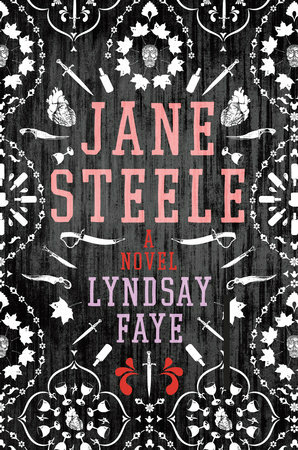 Website of author Lyndsay Faye. No Ghosts Need Apply: BBC Sherlock's "The Abominable Bride"
Lyndsay will Skype with book clubs and Libraries.